Continuing on with my 2016 goals, I’d like to share my travel aspirations. The first two are for sure BOOKED, the others are wishful. 🙂 As with everything, timing and finances will play a role. Since we’re taking a big trip to Australia to start the year, Brian’s time off will be limited – and because we have some big financial goals, travels we do take will be “beans and rice” in nature! We’re crossing off a few things on the Bucket List by heading to Australia this month. We have tickets to the Australian Open, which has been one of Mr. Yoder Toter’s top choices…and we’ll get to spend Australia Day in Sydney (kinda like the Aussie version of July 4th except THE WIGGLES WILL BE THERE), which has always been on my Bucket List (the holiday not The Wiggles, sorry Simon). Our trip is also rounded out by Tasmania. We’re staying in Hobart and we’ll have four days to explore “Tassie.” I’m thankful Richelle directed me to this blog, Tasmania is incredible and you should go there now, or I may have missed it altogether. The US Dollar is really strong, saving Americans about 25% on a trip to Canada. I’m dying to see Quebec City and Montreal, but I’m not sure it’s in the cards for this year as those places would probably require a full week away. We shall see what happens- maybe 2017? It’s a 14-hour drive from our city, so I’ve even looked into flying to Boston and then road-tripping from there. We’ve driven past this area probably 20 times on our way to the beach, but we’ve never made the stop. I would like to spend a weekend and stay at Hawks Nest State Park and plus hike throughout the various state parks. I’ve had my eye on Pittsburgh thanks to the Children’s and Andy Warhol museum. I’ve been watching for a hotel sale via Groupon or Travelzoo and maybe we’ll make an overnight trip. Mr YT brought home a brochure from Marengo Caves while he was out and about in Indiana. This National Landmark in Southern Indiana would make a nice combo with checking out the West Baden Springs Resort (Ok, maybe we won’t take the kids there). I think the boys would also enjoy the Louisville Slugger Museum and Louisville isn’t too far across the Ohio River. Sounds like a fun long weekend. I think we’ll save the longer road trips for when the kids have their own iPads (#kiddingnotkidding). Some of my favorite Aussies refer to Ohio as O.H.- 10. Who knew that Ohio was so hard to pronounce with that sweet accent? I digress. Guys, gas is under $2/gallon. They are practically GIVING IT AWAY. There is no reason not to at least see your own state. Columbus Museum of Art (they just did a revamp- haven’t been there since college). Have you been to any of these places? 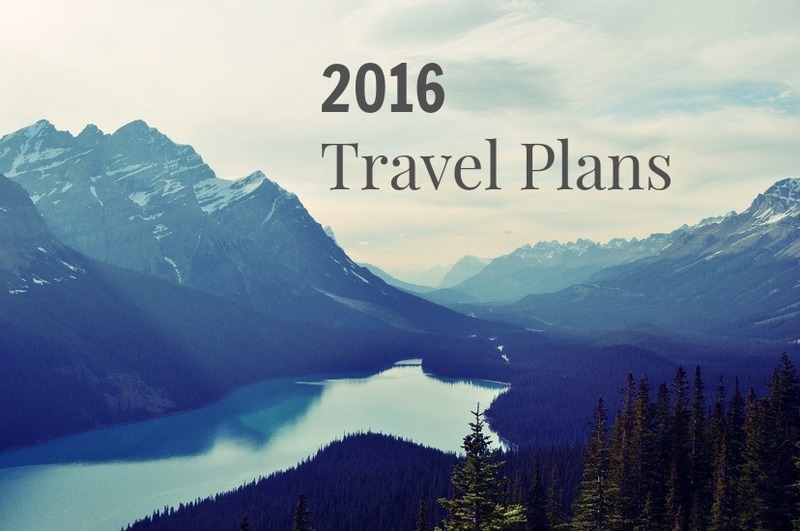 What’s on your 2016 travel radar?